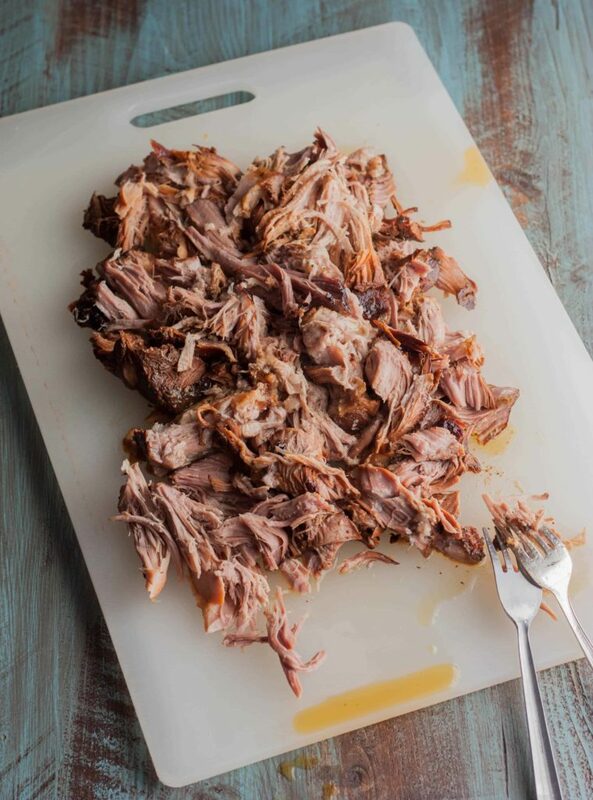 This 3 ingredient pulled pork is one of the tastiest (and easiest) pulled pork recipes ever! 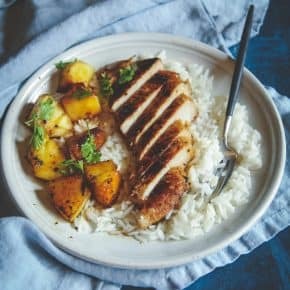 I’ve made this time and time again, and the pork always comes out juicy and moist with a subtle sweetness that is second to none! 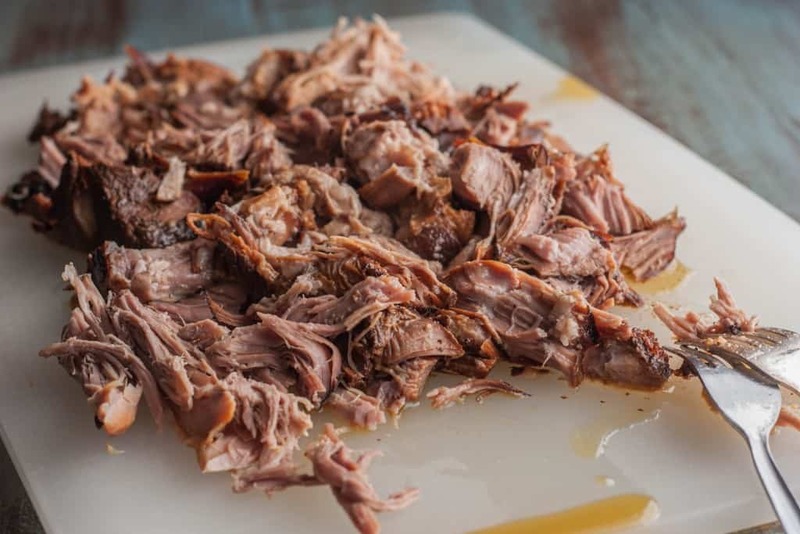 Put all the ingredients in your slow cooker and set-it-and-forget-it and come back to perfect pulled pork. 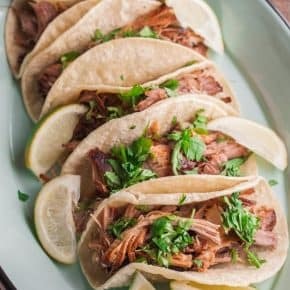 Ya’ll (<– I can say that because I lived in North Carolina for 4 years) this is THE best and EASIEST pulled pork EVER! I realize that is a lot of capitol letters, but I don’t know how else to convey the message to you! 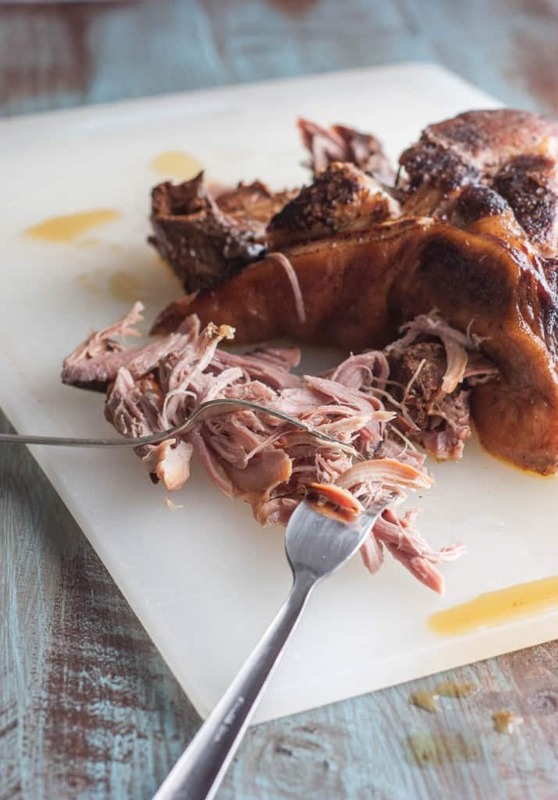 This pulled pork consists of three ingredients (that’s right…only THREE) and just melts in your mouth with all the wonderful flavors you could ever want from pork. 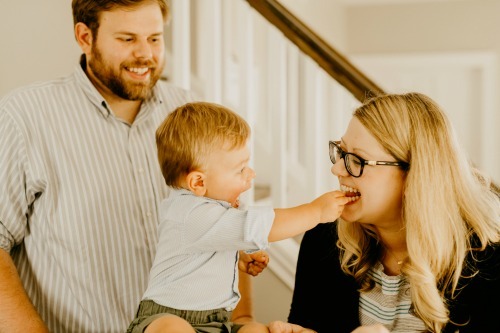 How is it done? 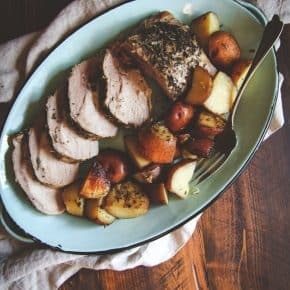 Well, you put a pork sirloin roast in a crock pot, cut one red onion and throw that in there, then pour…wait for it…two soda cans of Pepsi or Coke, sprinkle with a little salt and pepper, turn on your crock pot, set it and forget it and then come back 8 hours with two forks, shred and enjoy! Since it only contains three ingredients, I was joking around with my husband and he said ‘this would be perfect for a Three Ingredient Thursday post!’ He also said I should say this special ‘phi’ture is ‘phi’nomenal (him and his family like to replace the ‘F’ sounds in words with Phi-my name- and I’m totally ok with that, as long as it’s all awesome words like Phinomenal). This wonderful recipe came about after I had a conversation with my lovely hair stylist (Keri) and was asking her what she cooks for dinner (chances are, if you’ve met me I’ve asked you what you like to cook or we’ve talked about food lol) and she mentioned that while she didn’t cook a lot, she’d recently made some pulled pork using soda, so I just had to try it when I got home, and it was so way beyond any expectation I had in terms of deliciousness! 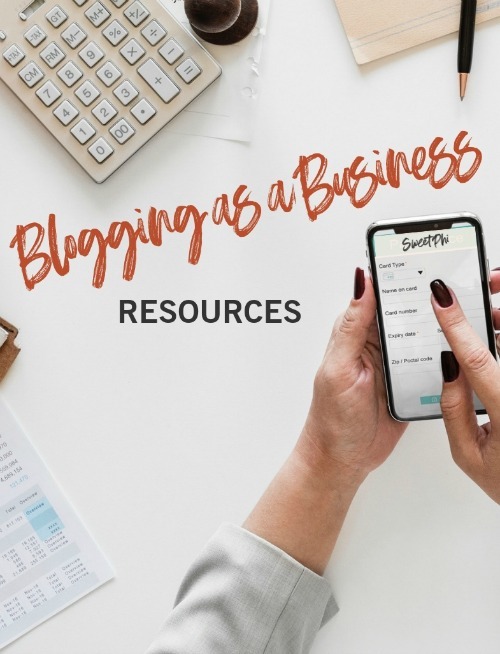 You need to try it to see how simple and good it is! Spray the bottom of a crock pot with cooking spray. 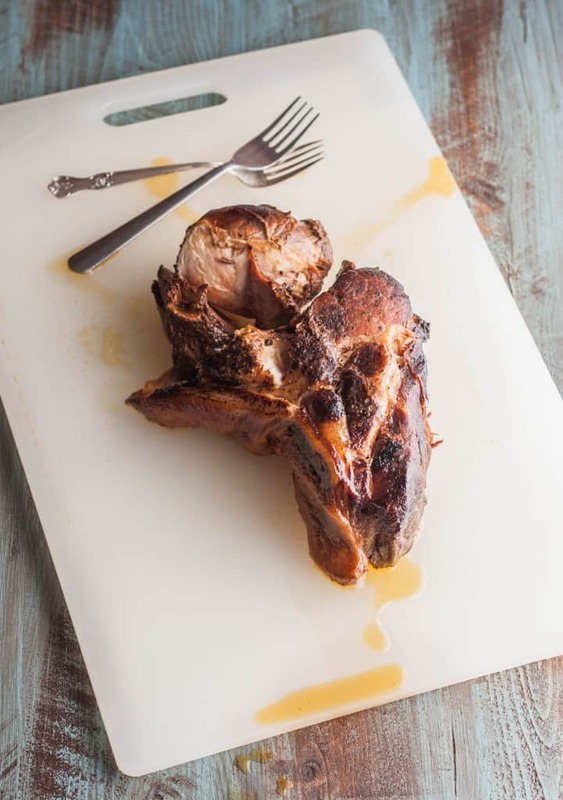 Place Pork Roast at the bottom of the crock pot. Next place onion slices all around the pork. Next empty two cans of Pepsi (or Coca Cola) on top of the pork. Sprinkle pork liberally with salt and pepper. Place lid on the crock pot and set temperature to low and cook for 8 hrs. After 8 hrs remove lid for 1/2 an hour, then remove roast from crock pot, place on plate or in a bowl and with two forks shred it to desired consistency and enjoy! 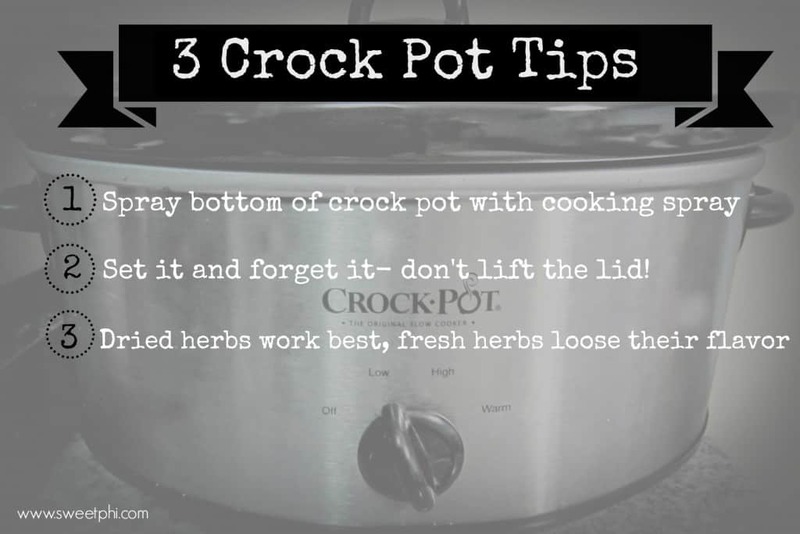 Since this is a Crock Pot recipe and I’ve been using my crock pot a lot lately (when you’re busy it’s awesome to just leave the house and come back to an amazing meal) I’d thought I’d share my 3 best Crock Pot tips!